If you are in need of last-minute project ideas to make for Easter, we’ve pulled together some of our very favorite free patterns and tutorials from around the web! Stitch up an Easter basket, create a cuddly Easter bunny stuffie, or create custom table décor. 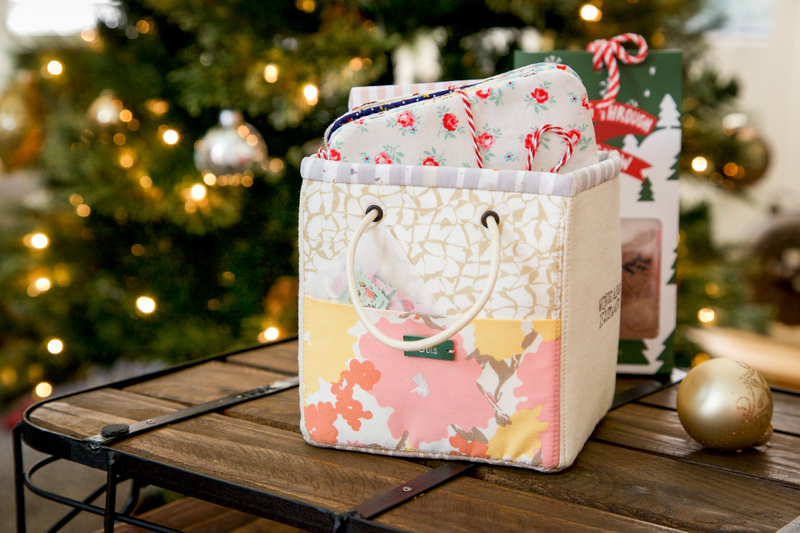 Amy Smart of Diary of a Quilter created this totally adorable fabric basket featuring patchwork. 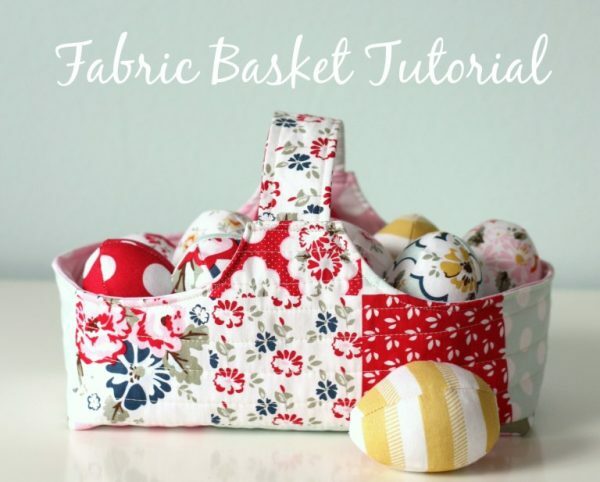 Find Amy’s Fabric Basket tutorial at Diary of a Quilter. Terri Ann shared this clever tutorial for creating a woven fabric basket, perfect for filling with decorated eggs or sweet treats. 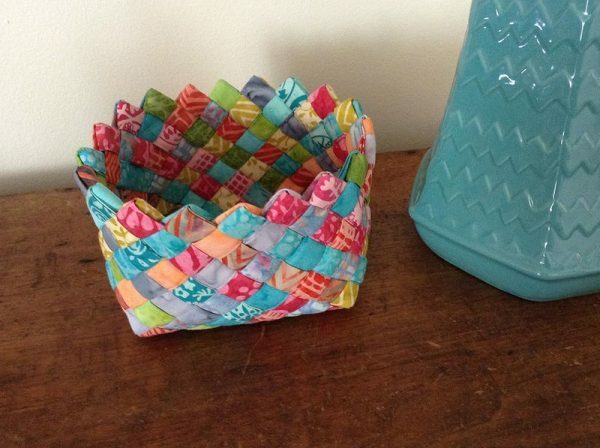 Find the Woven Fabric Basket tutorial from Atkinson Designs. Quilter Sandra Clemons designed this basket with a bit of sweet trim added to the edge. 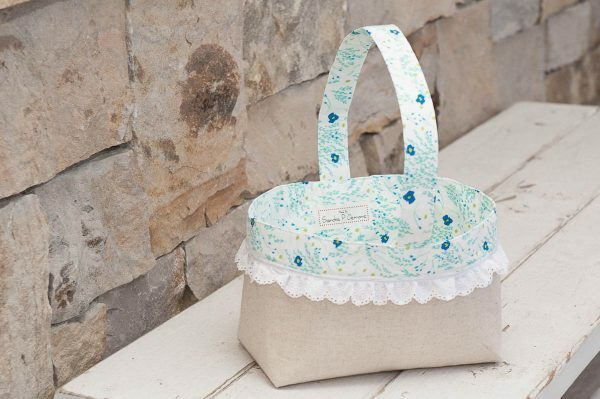 Get the Easter Fabric Basket tutorial from WeAllSew. This fabric basket may have been created as a holiday gift, but if stitched in springtime fabrics it will make the perfect Easter basket to fill with sweets! Find the Fabric Mini Basket tutorial here at WeAllSew. This sweet bunny is made from socks! 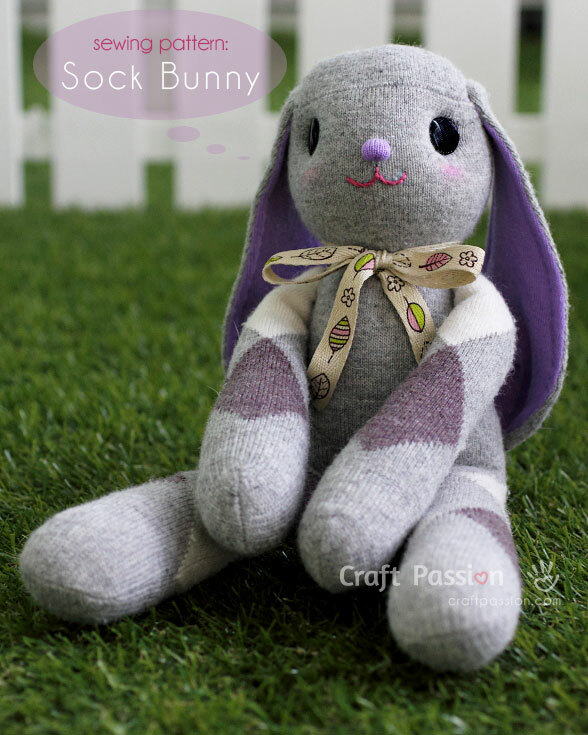 Find out how to make your own sock bunny with the Sock Lop Eared Bunny Pattern and Tutorial from Craft Gossip. 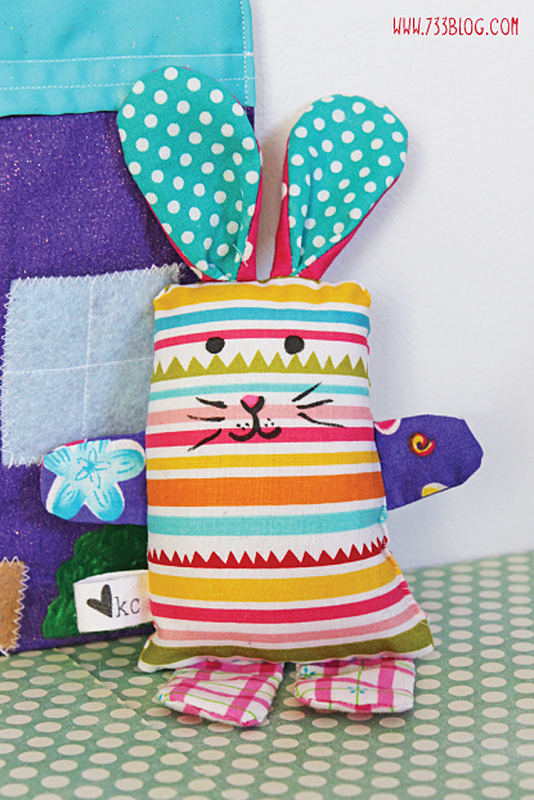 We just love this little scrappy bunny made with bright fabrics, perfect for baby! Find the Scrap Fabric Bunny tutorial by Kim from Inspiration Made Simple. This simple fabric bunny includes a little pocket stitched right on to hold special treats. 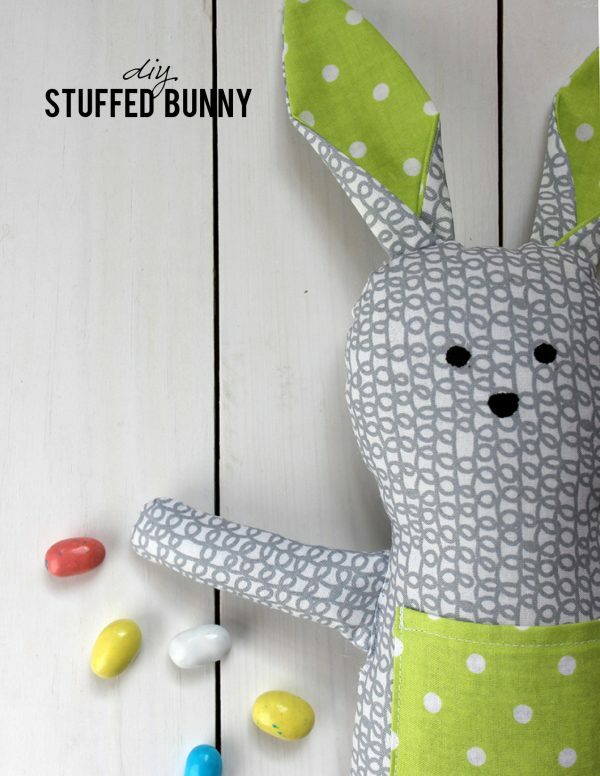 Get the DIY Stuffed Bunny tutorial by Sara of Alice and Lois. 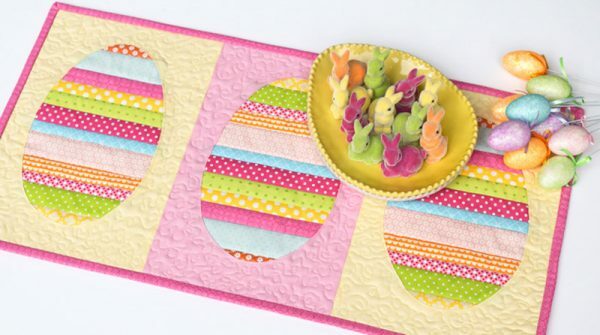 Use spring colored brights and prints to make an Easter table runner with the Easter Egg Table Runner tutorial from Sew Mama Sew. 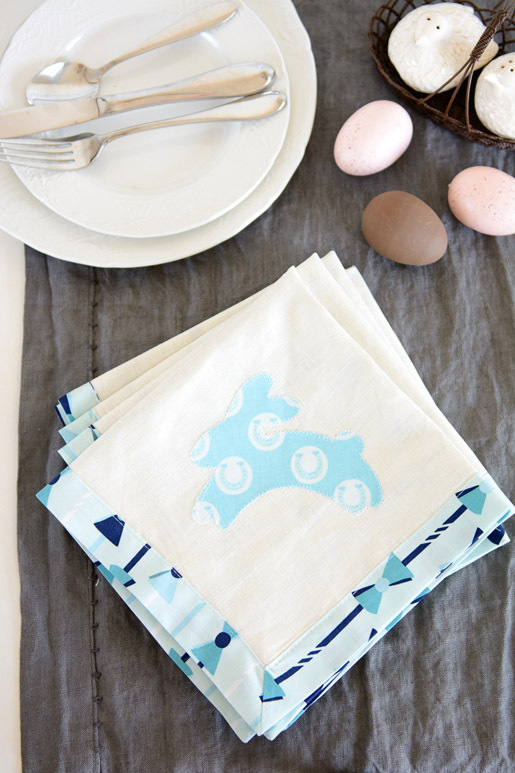 Stitch a set of these fabric bunny napkins to coordinate with your Easter dinner table. 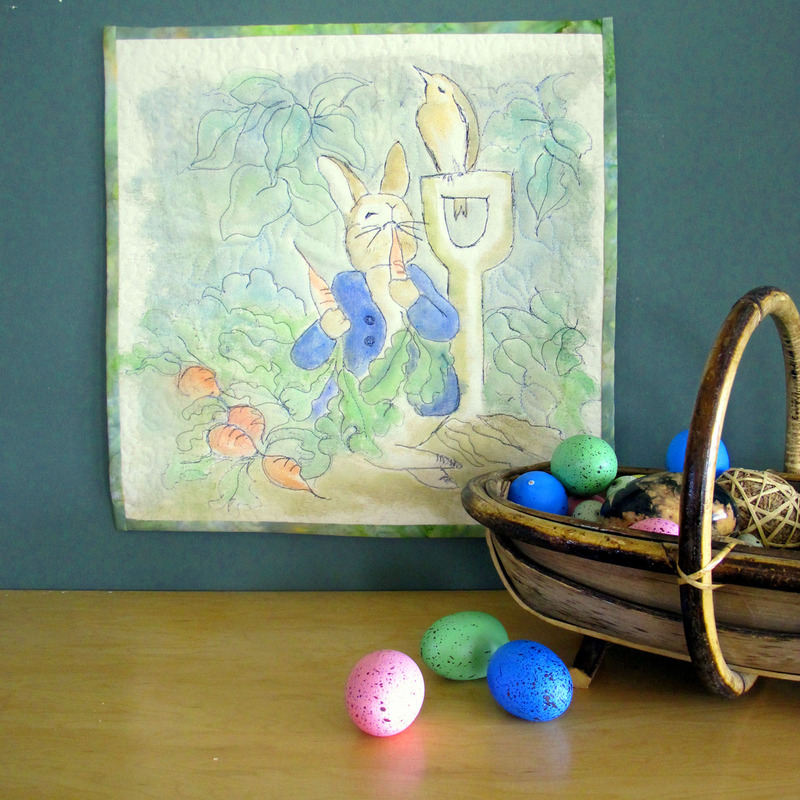 Find out How to Sew Easter Napkins here at WeAllSew. The Peter Rabbit wall hanging combines quilting stitches with painting, and the finished product is perfect for spring. Click over to the Peter Rabbit Wall Hanging tutorial here at WeAllSew.